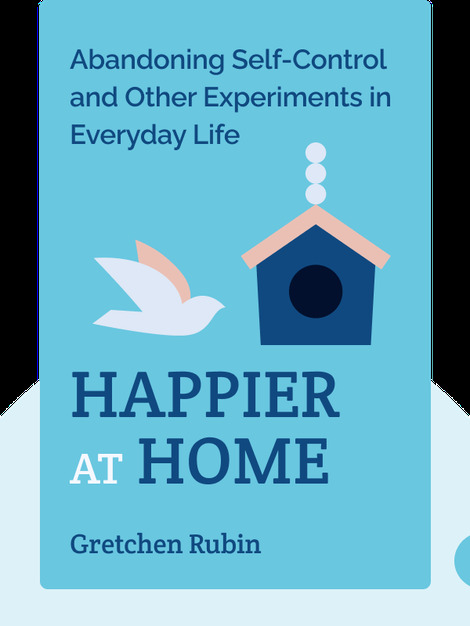 Happier at Home (2012) is a guide to transforming your home into a sanctuary that reflects your family’s personality. By helping you identify both your and your family’s needs, this book gives you everything you need to start changing your home and family life for the better. 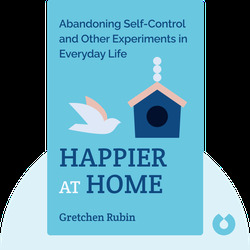 Gretchen Rubin is a highly acclaimed author and the host of Happier with Gretchen Rubin, a podcast about positive habits and happiness. Her books include Better than Before and The Happiest Project.